But most consumers wouldn’t wait more than 2 minutes. So this “security” measure deters sales. It also doesn’t deter theft! If someone wants to steal it, they can just do what I did. Another alternative is to pull the peg entirely out of the peg board and remove it from the back. So you’ve made it hard for legitimate customers to buy the product while only adding a speed bump for thieves. Opportunity cost in this case is especially high because this a high margin product. Every lost sale hurts more than every theft. Of course, Walgreen’s could improve service levels so that someone would actually come and unlock the product. But that requires more staffing. Another answer, which Sam came up with, is that the item was on a peg with assorted merchandise. Rather than slide everything out to get to the one she wanted in back and then slide everything back on, she’d just rip the tab for the one she wanted. 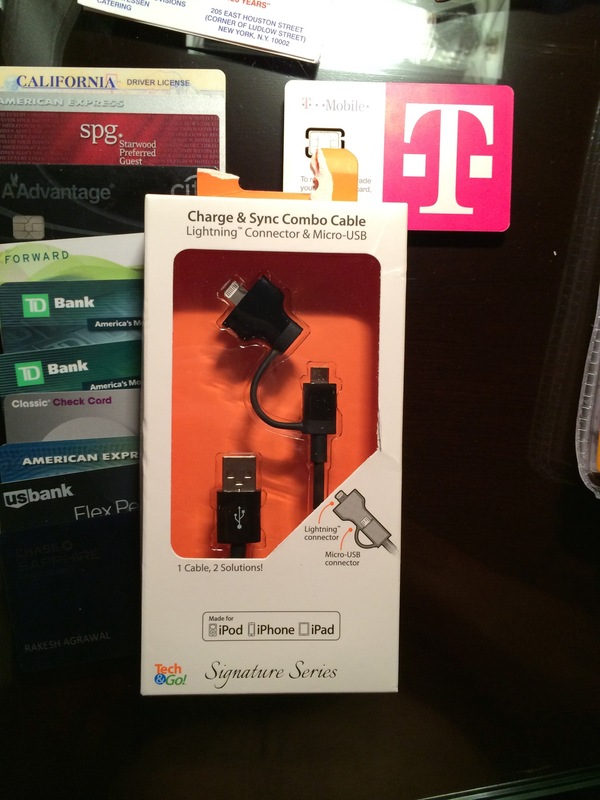 Previous Post redesignQuiz: Why is the tab torn on this cable I purchased from Walgreens? Next Post redesignQuiz: Why was this used car purchase a bad buy?